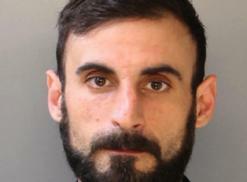 Philadelphia rabble-rouser NA Poe, his girlfriend Rachael Friedman and 20 others were arrested on various drug charges Apr. 22 after police raided Philly Smoke Session, an illegal warehouse weed market. Poe and Friedman both have $250,000 bails and remain incarcerated. 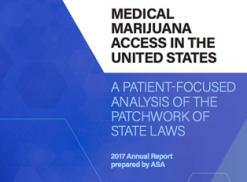 Americans for Safe Access grades 44 states that have some form of medicinal cannabis program in their 2017 "Medical Marijuana Access in the United States" report. Not one state received an A, while 16 were given F- grade. 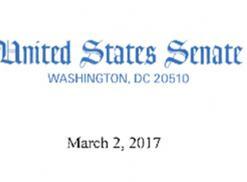 Eleven senators signed a letter to Attorney General Jeff Sessions Mar. 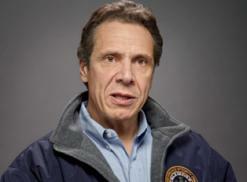 2 calling on the Justice Department to continue its hand's-off approach to statewide legalization. "We respectfully request that you uphold the DOJ's existing policy," they wrote. 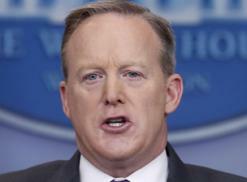 The news the entire cannabis industry has been waiting for from the White House broke Feb. 23 when Press Secretary Sean Spicer acknowledged that the Department of Justice will likely begin enforcing federal marijuana laws in legal adult-use states, such as Colorado.